Have your voice and ideas heard. 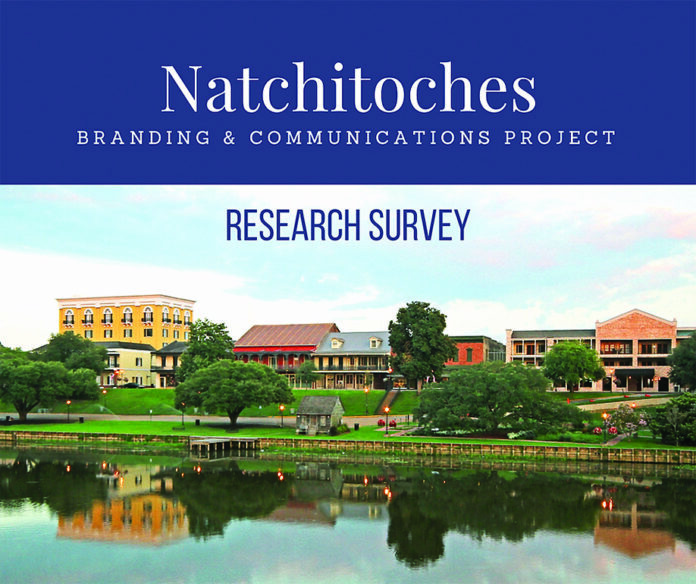 The Marketing Committee is looking for a tagline that celebrates the positive future of Natchitoches and promotes local businesses, restaurants, accommodations and attractions. From now until May 18, 2018, share your ideas by visiting www.CaneRiverNHA.org/Branding.